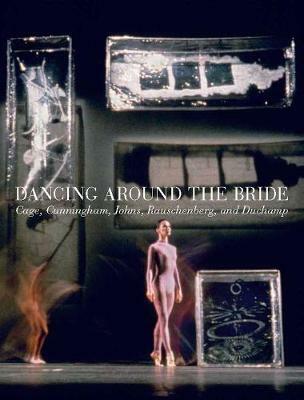 This important publication offers the first in-depth exploration of contemporary artist Bruce Nauman's (b. 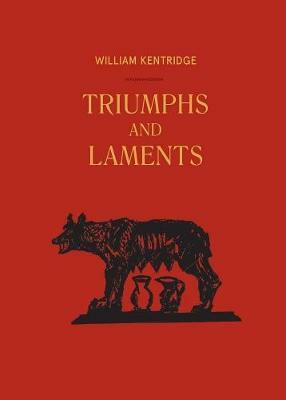 1941) monumental works Contrapposto Studies, I through VII and Contrapposto Studies, i through vii of 2015-16. 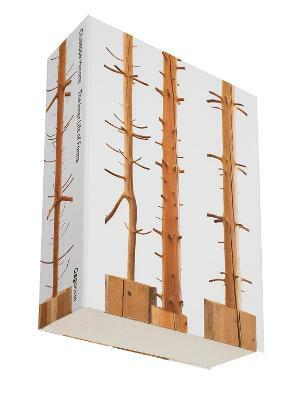 The book surveys Nauman's trajectory from his early works, which set clear precedents for experimentation with video and performance, to his latest installations that combine video, sound, and performative elements to create immersive environmental experiences. The essays also address Nauman's return to the motif of contrapposto, and the use of his own body as a tool and subject for performance. 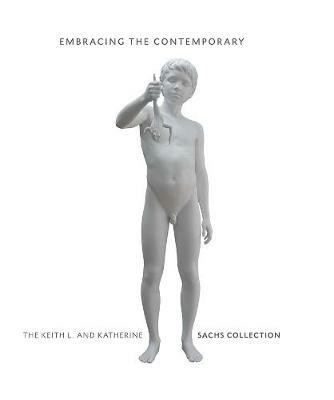 Related works, including Walks In Walks Out and Model for Philadelphia Museum of Art (1'=1"), are considered as well. 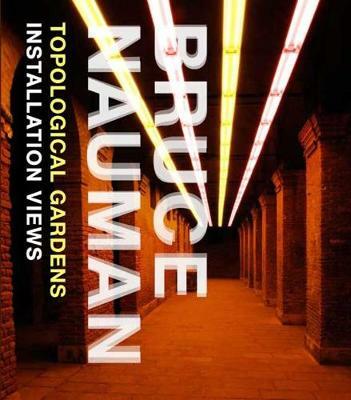 In the recent interview published here for the first time, Nauman discusses the conception, development, and installation of the Contrapposto Studies, which stand as a testament to his ability to transform simple gestures into grand ruminations on the possibilities of representation. 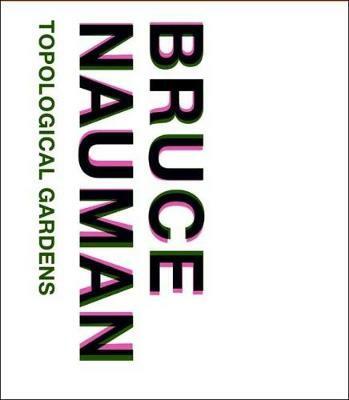 Buy Bruce Nauman by Carlos Basualdo from Australia's Online Independent Bookstore, Boomerang Books.